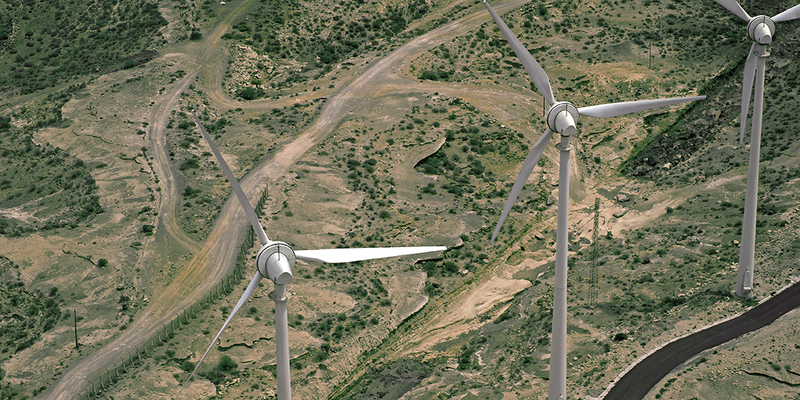 Wind parks – ITER – Instituto Tecnológico y de Energías Renovables, S.A.
ITER currently operates three wind parks: the 2.83MW Experimental Platform, the 4.8MW MADE wind park and the 5.5MW Enercon wind park. They are all undergoing power upgrades. 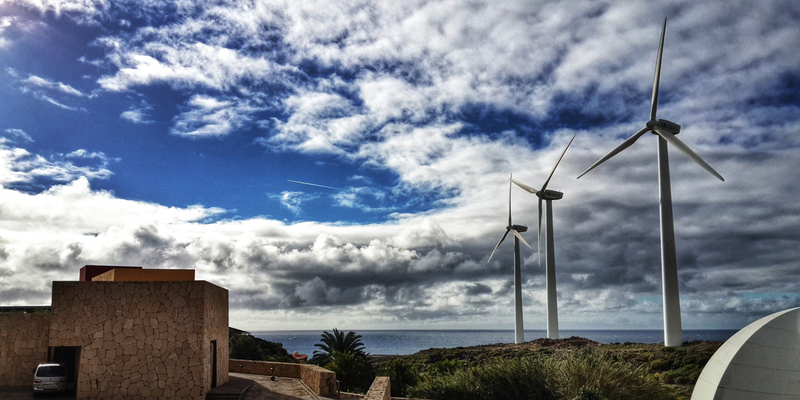 In the near future, three new wind parks will be installed, having been awarded power generation licences in the last tender held by the Canary Islands regional government. Since its launch in 1990, the Experimental Platform has produced a total of 74GWh. The 2.83MW Experimental Platform was co-funded by a number of organisations (ITER, the Tenerife island council, the Canary Islands regional government, the energy supply company UNELCO and the European Union). Its main aim was to assess the performance of different types of wind turbines, by power rating, manufacturer, origin and technology. This wind park has a total nominal power of 2.83MW and consists of 9 different wind turbines installed between 1990 and 1993, with individual ratings of 150-500kW. Each of the turbines feature different technologies, using horizontal axis and vertical axis systems, fixed-pitch and variable-pitch turbines and asynchronous and synchronous generators. They also differ considerably in diameter and height, ranging between 25m and 40m in diameter, and 25-42m high. The current operating output of the park is about 1.8MW. ITER and Endesa Cogeneración y Renovables (ECYR) signed a collaboration agreement to upgrade these wind turbines, in observance of a 6 October 2004 Order issued by the industry, trade and new technologies department of the Canary Islands regional government, which establishes the technical and administrative conditions for the repowering of the existing wind parks. The upgrade aims to make best use of the wind energy potential in the area, while replacing obsolete technology with state-of-the-art generators. The new installation will feature one ENERCON E-70 wind turbine, with a 2000kW nominal power. The MADE wind park has produced 165GWh since its launch in 1996. 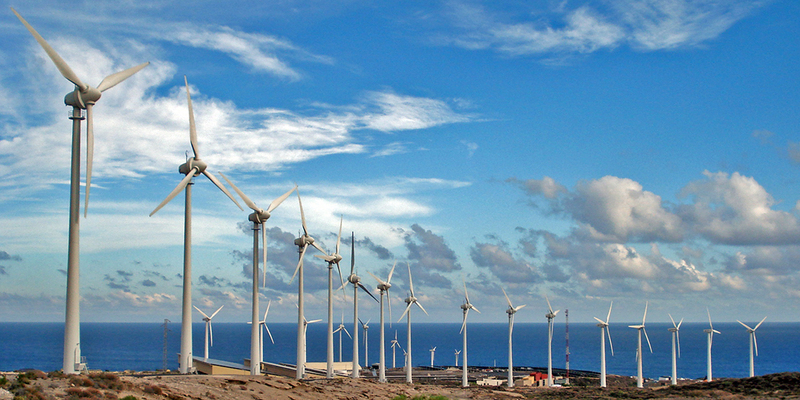 The 4.8MW wind park was installed in 1996 by the economic interest grouping (AIE) Eólicas de Tenerife (Tenerife Wind Energy Companies), which was established by ITER with a 50% share, together with the renewables firm MADE and energy supplier UNELCO, and with financial backing from MINER. 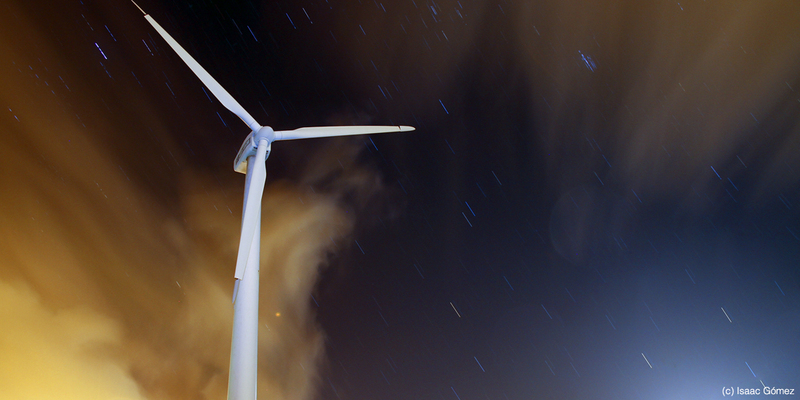 The wind park started out as a wind park of sixteen MADE AE-30 wind turbines, each with a 300kW nominal power. 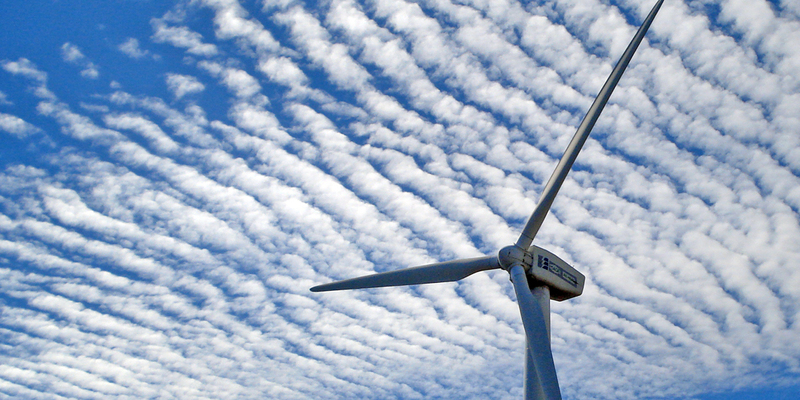 In 1999, these were replaced by eight MADE AE-46 wind turbines, each rated at 600kW. 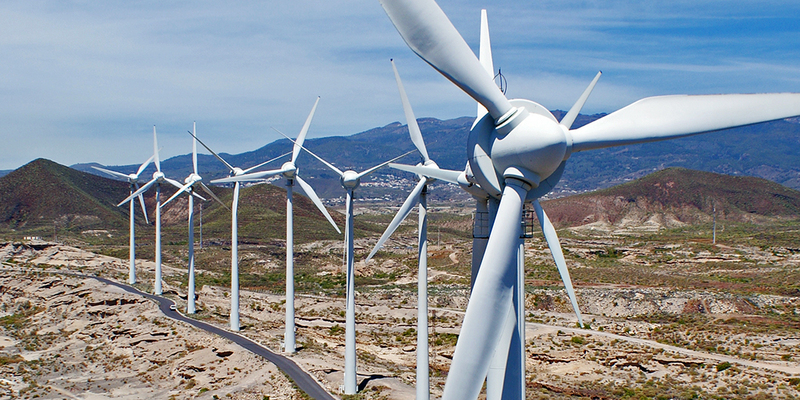 On 17 May 2007, Eólicas de Tenerife AIE applied for formal permission and approval of a project to repower the Granadilla III wind park, through the replacement of the existing wind turbines with four ENERCON E-82 wind turbines. The project was proposed in accordance with a 15 November 2006 Order issued by the industry, trade and new technologies department of the Canary Islands regional government establishing the technical and administrative conditions for the repowering of the existing wind park. The Enercon wind park has produced 175GWh since its launch in 1998. The 5.5 MW wind park is a self-funded ITER installation completed in 1998. 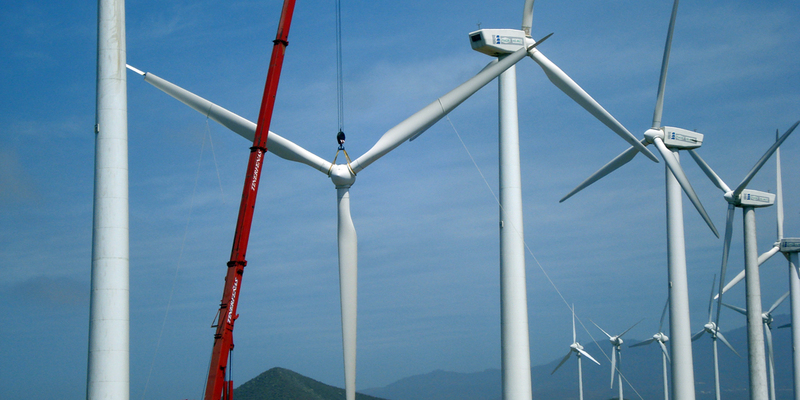 It consists of 11 ENERCON E-40 wind turbines each with a nominal power of 500kW. Its estimated total annual output is 16.5GWh. According to Article 7 of Decree 53/2003 of April 30, which regulates the installation and operation of wind park within ​​the Canary Islands region, you can replace turbines with new ones to increase their capacity, as long as the wind parks’ total output does not rise by more than 50%. In this context, the project aimed to upgrade the wind parks to a capacity of 9.75MW in the industrial area of ​​Granadilla, replacing the existing generators with five ENERCON E-70 turbines rated at 2MW each.